Oh, How His Love For You And Me Is Demonstrated! The excitment begins! 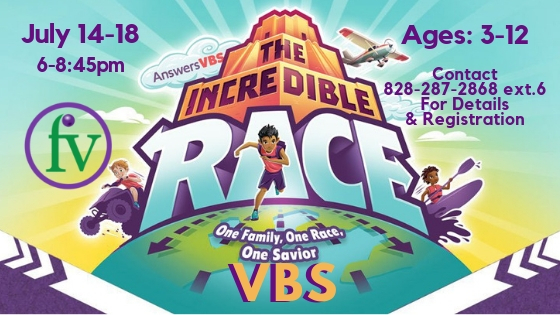 Father’s Vineyard will be having VBS called “The Incredible Race.” Join us 6-8:45pm every evening July 14 – 18 for an amazing adventure across five continents and through history as we learn about the race (the human race! 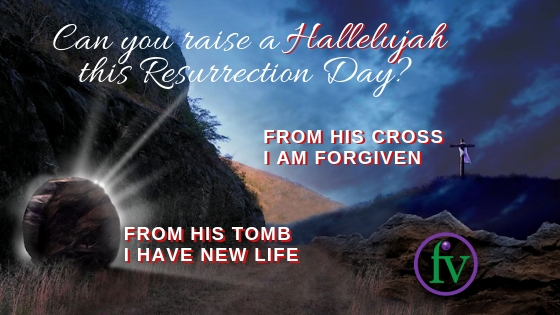 ), and everyone’s need for the One Savior! From Bible time to snacks to games and science crafts, every kid age 3 – 12 is guaranteed to have a blast while interacting with the Word of God! Our Teachers and Volunteers are all excited and ready to assist your child in taking this amazing journey on this Incredible Race. So save the date! 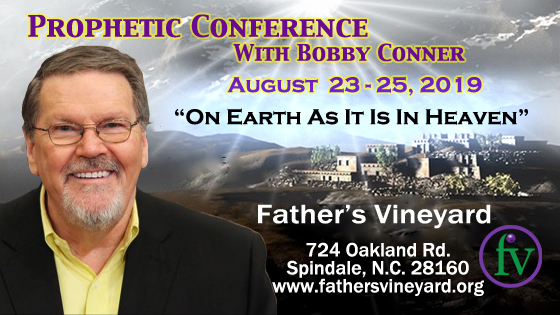 We are honored to have Bobby Conner back with us for our Prophetic Conference this year on August 23rd-25th. The theme will be “On Earth As It Is In Heaven.” Make your plans to attend this conference as Bobby shares a Word from God to address demonstrating His Kingdom and will on the earth. No registration fee, however, offerings will be received for Bobby. Ying Kai is a church planter whom God has used to train and lead others to train disciples. Ying went from seeing 3 churches planted and 200 baptisms to over 80,000 churches planted and 2 million baptisms. 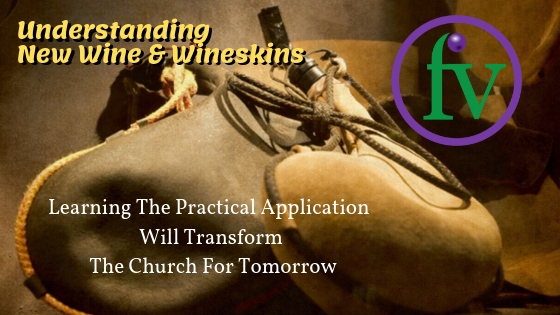 Training for Trainers (T4T) vision is to reach the world for Jesus by training all disciples of Jesus to become disciple-makers. 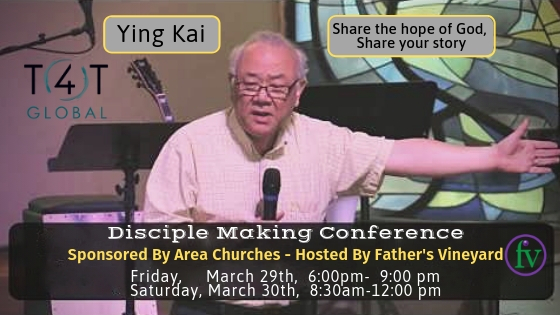 Join us as Ying and his wife Grace share how to reach people far from God with the Gospel and train them as disciples of Jesus. 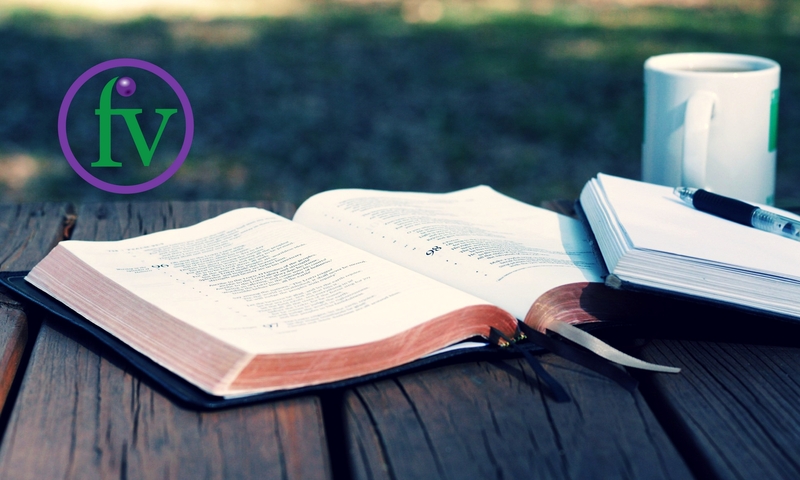 You will hear their testimony and experiences, learn how to share the Gospel, disciple and train new believers and cast vision for your community for the Kingdom of God! Free! A love offering will be received. 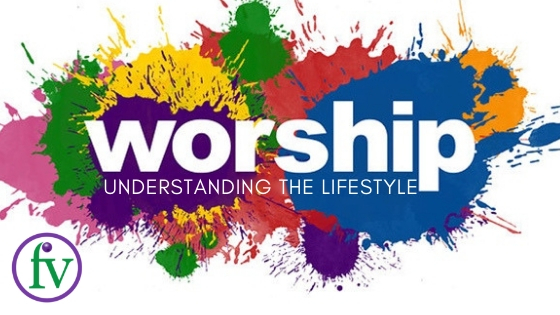 Matt Redman’s song “The Heart of Worship” started when a congregation lost it’s way to worship. Then found it’s way back. 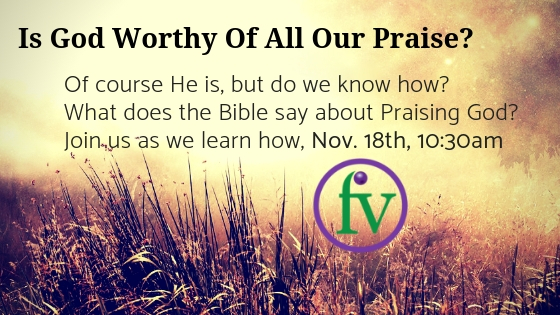 We will be talking about how the true condition of our soul (mind, will, emotion) impacts the way we perceive and follow God. 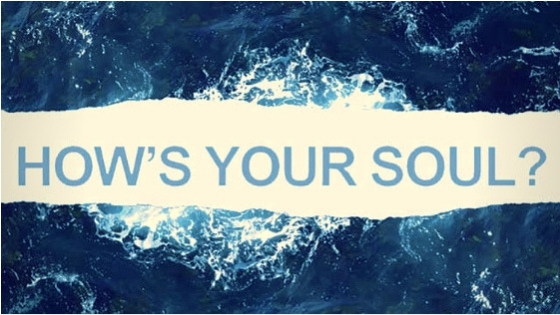 We will discover the emphasis that the Lord places on the soul and how He makes provisions for the soul to be restored and strengthen. 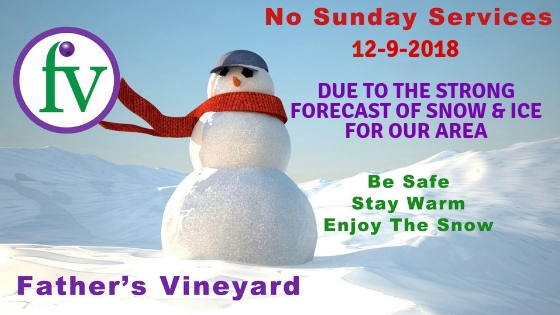 Our Service time Sunday will start at 10:30am. Everyone is invited, so we hope to see you there! Our 2018 Christmas Concert will be held on Sunday Morning, December 23rd 10:30am. 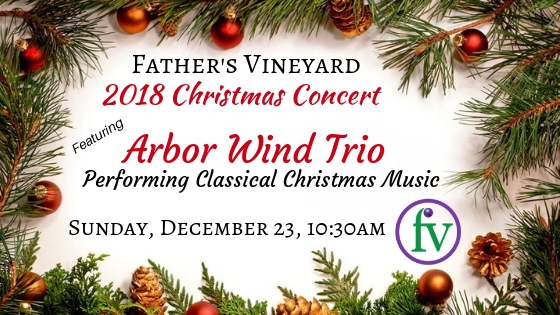 We are excited to have the ArborWind Trio with us this year at Father’s Vineyard to perform a beautiful collection of classical Christmas music. Karen and Chip Hill will play the clarinets while Frank Watson plays the bassoon. Come join us for an inspiring time of worship as we celebrate the birth of our Savior.